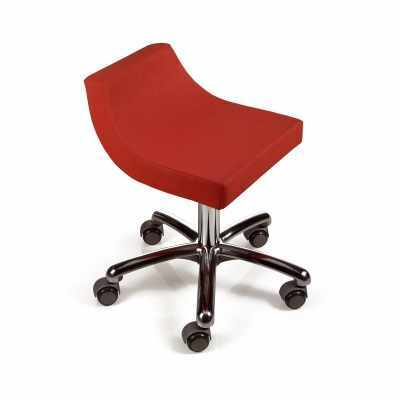 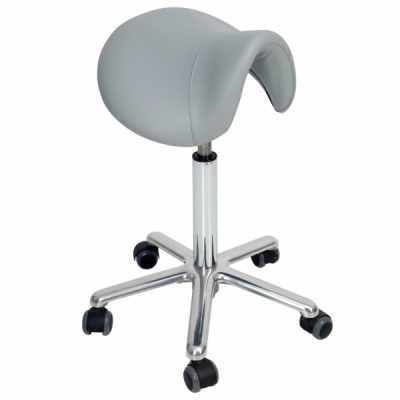 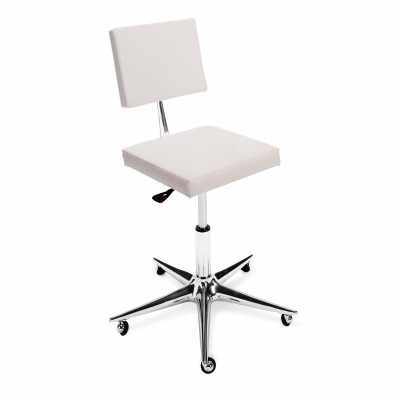 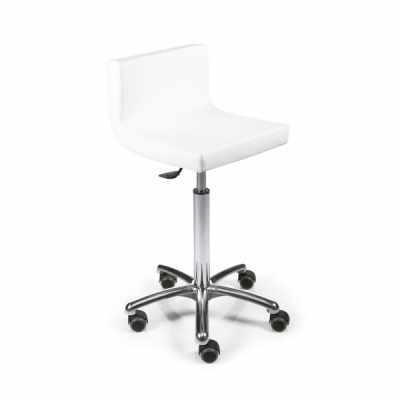 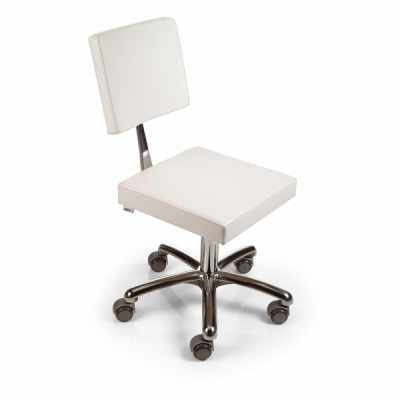 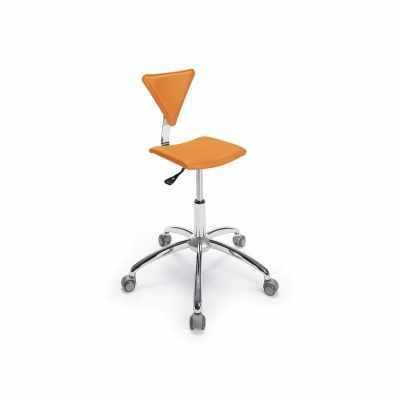 Gamma & Bross manufactures several Salon Stools available in many different styles and vinyl colors. 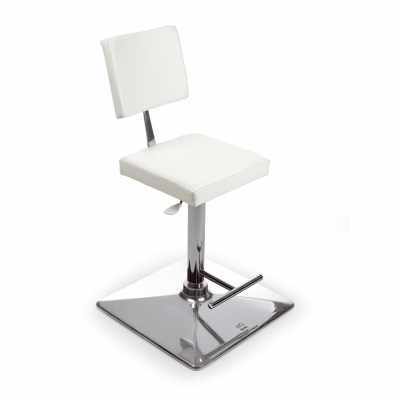 Our stools are created to fulfill all the needs of your store: Reception Desk Stools for the counters, Cutting Stools for the styling area, Spa Stools for pedicure stations. 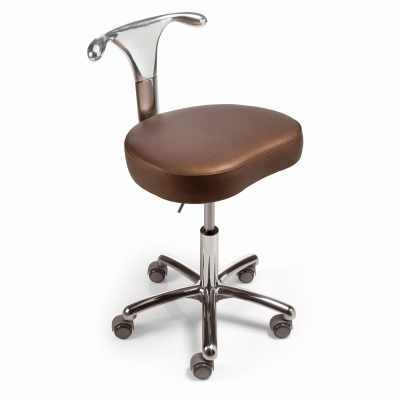 Styling stool with gas pump base. 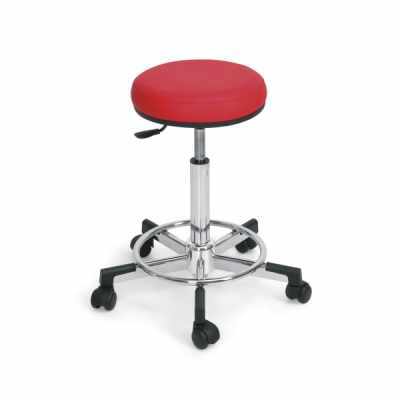 Cutting stool with gas pump. 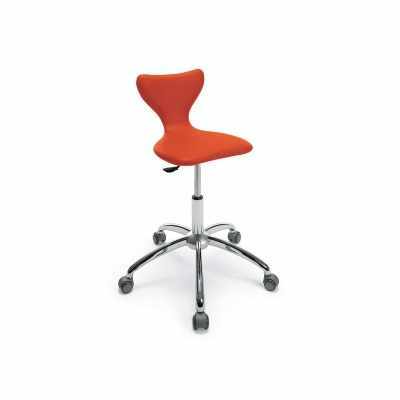 Stool with backrest, with gas pump base. 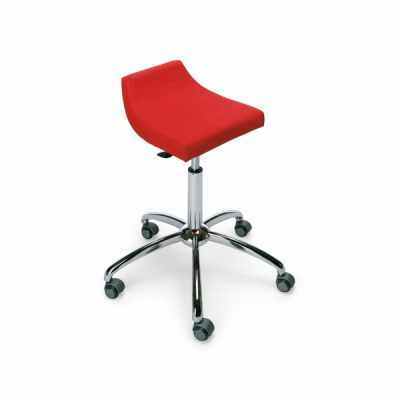 Stool without backrest, castors base with gas pump.